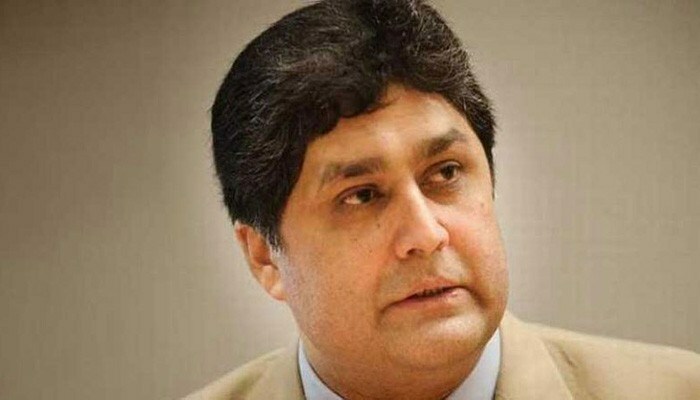 ISLAMABAD: Former principal secretary to the prime minister Fawad Hassan Fawad continues to maintain a firm stance of innocence against all accusations of corruption and misuse of power. Family sources have said that the news about Fawad’s approaching National Accountability Bureau (NAB) for a “plea bargain” was another fiction concocted to mislead the media and out of context. After multiple documents that have been brought to the court’s attention in recent hearings, particularly the settlement between PLDC and Calsons among others, it is evidently clear that Fawad did not commit a single wrongful act as claimed by NAB, the sources added. They said that the bureau responsible for accountability is ironically on a fishing expedition to create an entirely fabricated, malafide case. NAB’s malicious allegations and oppressive actions, without an iota of substantial proof to support their story, has made it evidently clear that the case against Fawad is nothing more than political persecution, being manipulated now through a deceitful media trial, the family sources added.